Along with score of fans of Sarina Bowen, I have been waiting on pins and needles for Nate and Beeca's story. Although not officially part of Brooklyn Bruisers series, Brooklynaire sort of runs adjacent to the Brooklyn Bruisers series and fills in some timeline gaps for us. And we get to see some of our favorites hockey players and team employees. Such a treat! But back to Brooklynaire, I swooned through pretty much the whole thing. Sigh.... Who knew Nate could draw me in so fast? 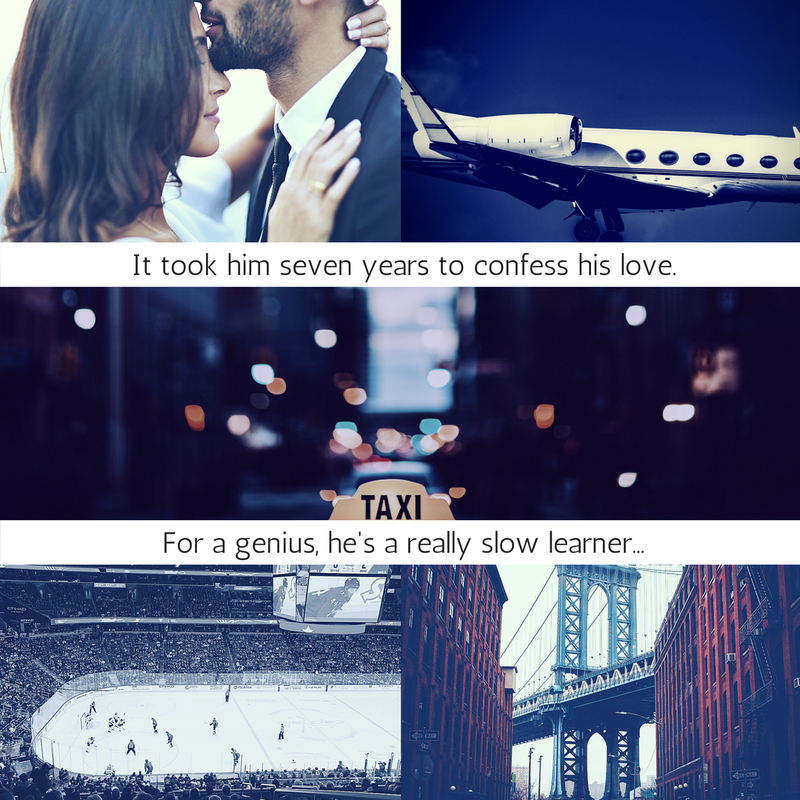 I love this twist on the billionaire storyline (trust me, Nate is NOT your typical rich guy and this is really not a billionaire book), because it's really more of a friends to lovers book than anything else. Yes, they work together, actually Becca works for Nate, but their friendship and history goes so deep, that's the part that's important. 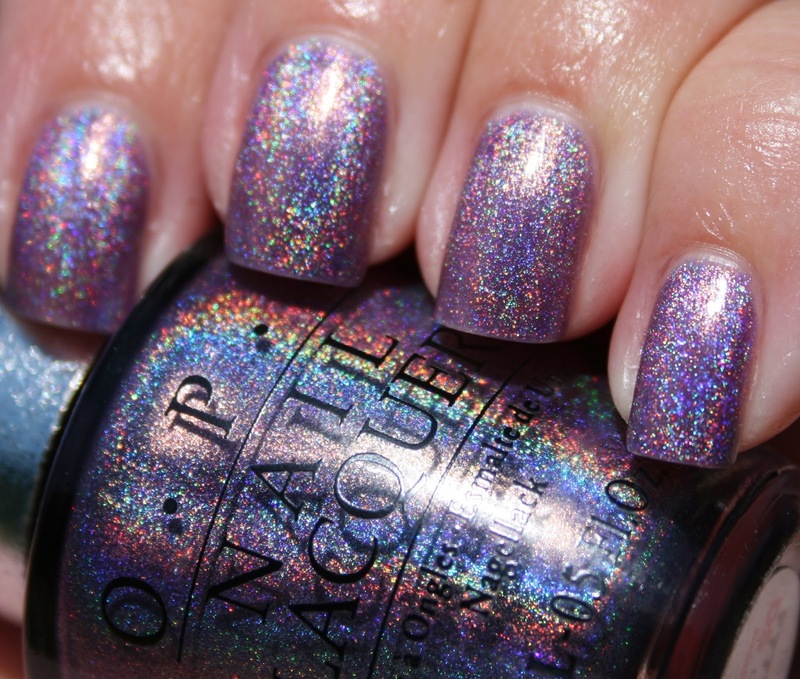 These two together are PERFECT- just meant to be together. Bowen's humor game is strong (So. Cat tacos?) and can write a steamy scene like nobody's business. 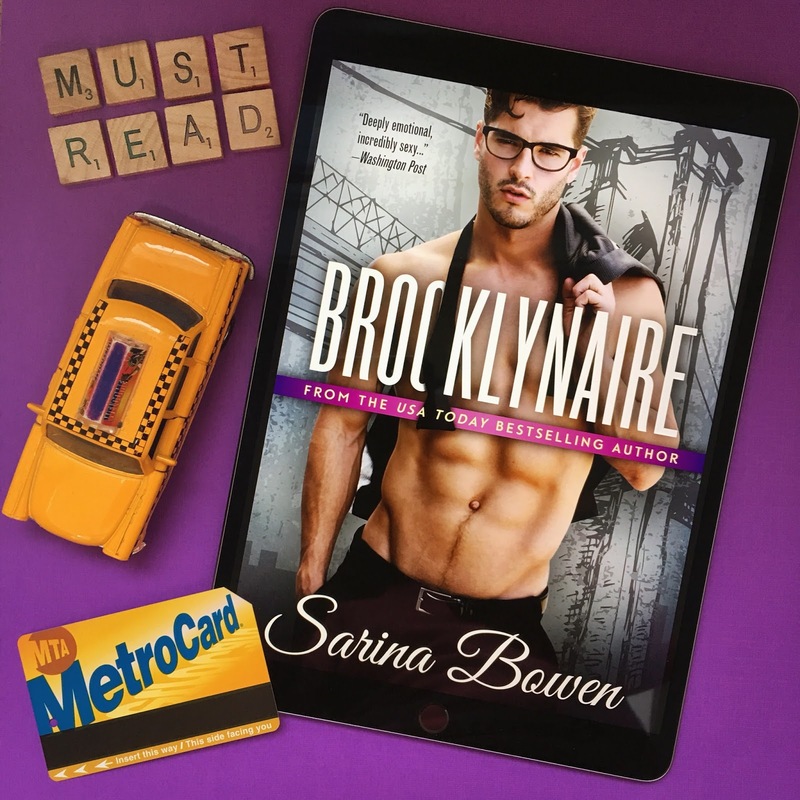 I devoured Brooklynaire and found it to be a delight and so satisfying. A must read!